We do our first party at Ritterbutzke. This saturday we host our own minifloor. Special guest: FAGGET FAIRIES live! from Copenhagen + DJUNA BARNES. We start at 1.00 and probably end very very late. But come early and be there. Next BERLIN BATTERY-Party at COOKIES. YIPPIE. 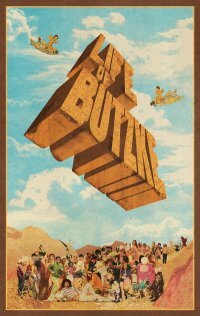 LIFE OF BUTZKE 2/3/4 APRIL 2010 from Ritter Butzke on Vimeo. New york does it again. He not only looks like a younger brother of Erlend Oye and Snax. He also sounds like a mix between Michael Jackson, early Orange Juice and Pavement. Uplifting weird popmusic for people who read books... And he can dance! There are two 7 inches coming now, and an album in april. Oh, and he is playing at Melt Festival this year! Yep! Bonus Track from CONSISTENT's current EP: AINT NO BUMP. CONSISTENT is a secret production team from Berlin. 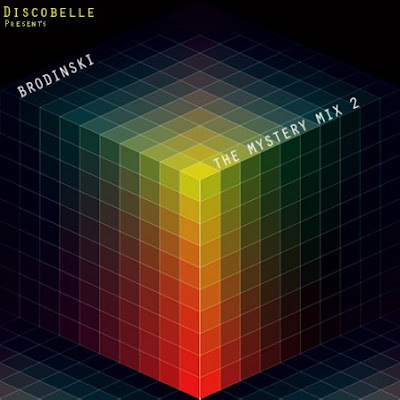 Check out BRODINSKI's"MYSTERY MIX" over at Discobelle including the new bomb by EXPLOITED Rec. Check Track2! This Saturday in Berlin: "Gruppenzwang" with Zombie Disco Squad, Oliver$, Shir Khan, Daniel Steinberg, David Keno, Nils Ohrmann - great lineup!